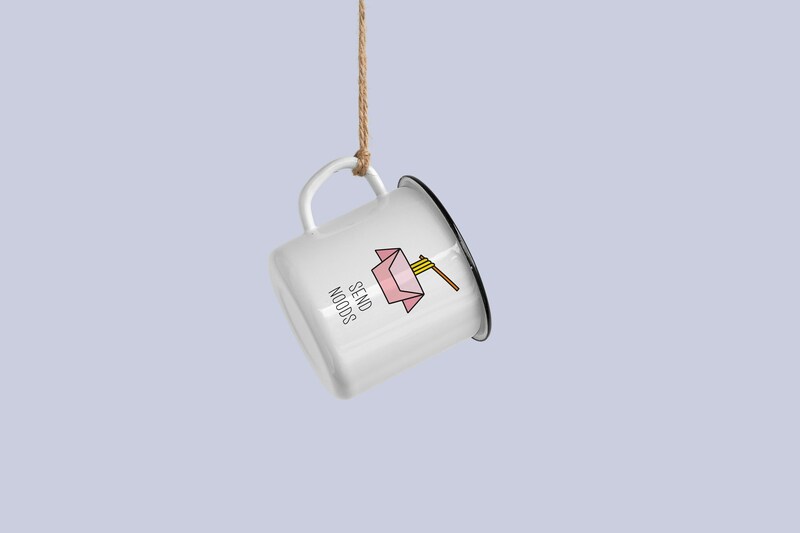 Printed on a sturdy enamel-coated steel mug. Occasional pocks and spots on the finish are intentionally left to look vintage. 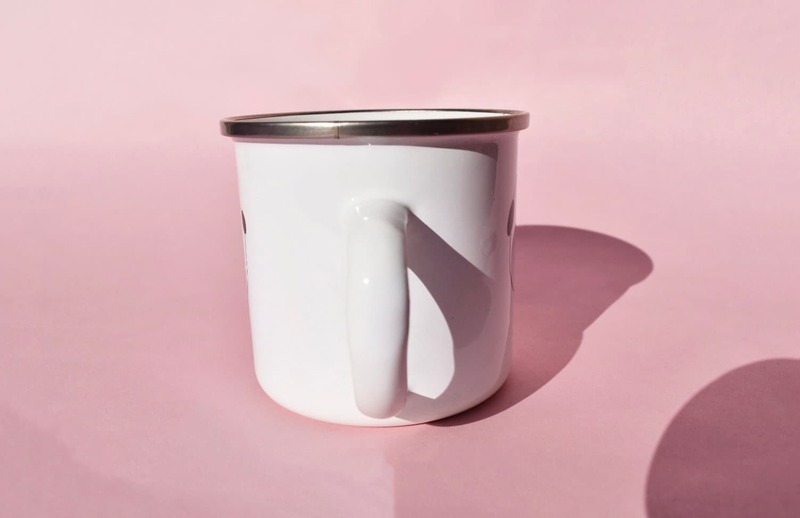 Take this enamel mug everywhere, from camping, to a picnic. Use it as penholder, plant some succulents on it and love it! DISHWASHER: The design is dishwasher safe. We ensure high quality and keep each piece in short runs, so every mug you have is unique! Every design is created in house, check our shop regularly to keep updated on the last designs. If you need a custom design for a special occasion, a special gift or a specific quantity, please contact us. We do wholesale and rush orders.